Later on I heard from Kelsi from The Dedicated Follower of Fashion blog who featured Fest in her Beach Vacation post. 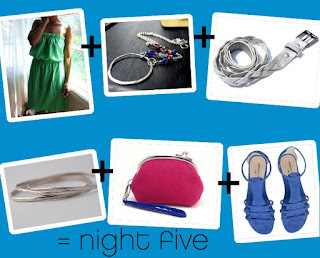 Check out these combinations! And she has tons more! You can find her blog here http://www.dedicated.typepad.com/ . The whole post features awesome work from other artists…I found more than a few things I’d love to have myself! Thanks to you ladies for including Andewyn Designs!